On Saturday, May 3, the Skating Club of Mt. Lebanon hosted its 31st Mt. Lebanon Invitational at the Mt. Lebanon Recreation Center. Many of the skaters participating in this year’s competition represent a variety of western Pennslyvania Figure Skating Clubs, including Skating Clubs from Ohio. 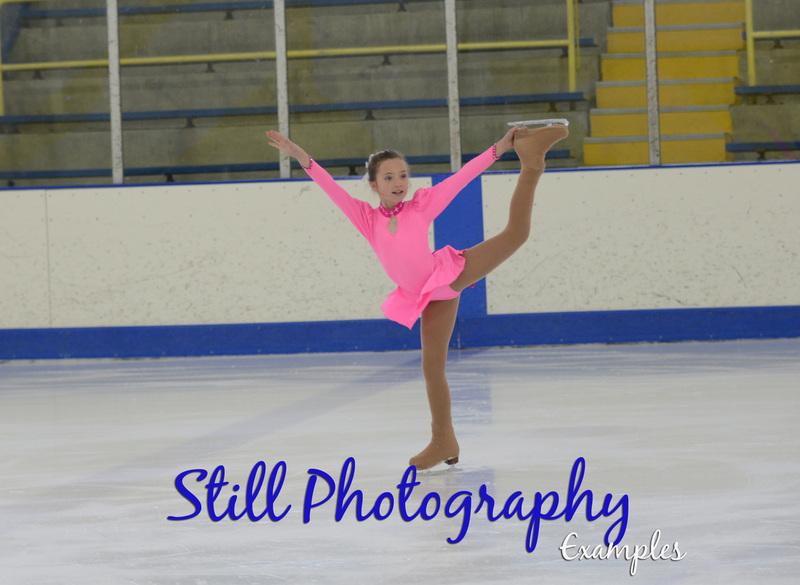 The club welcomes competitive and recreational skaters. 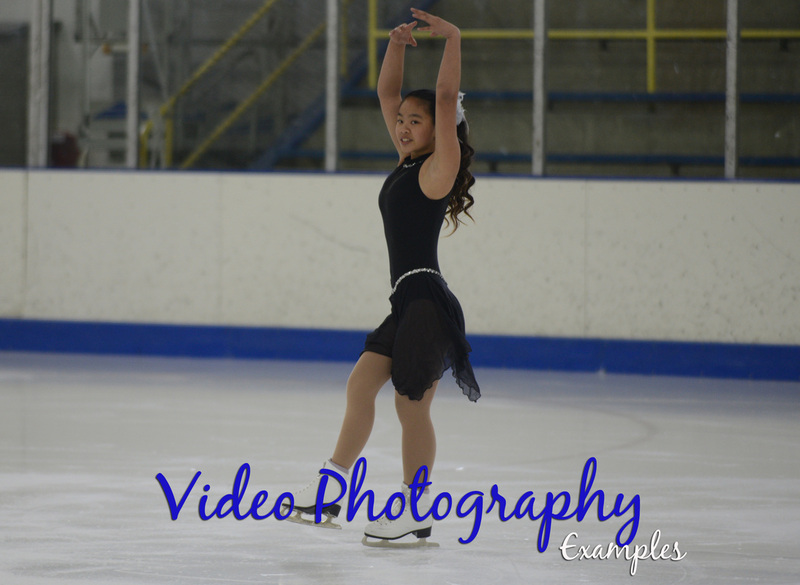 Over the past years, our skaters have competed at the USFSA's regional, sectional and national championships, and at dozens of non-qualifying competitions. We also have an active test program and plenty of club ice time for members who just want to skate for fun and recreation. Sarah Matrascia, Lauryn McGennis, Libby McGrosky, Benjamin McLemore, Holly Jane McMullen, Janie Neavin, Daphne Ng, Julianna Nicolaus, Meg Orie, Mariko Otomo, Samantha Paschel, Ali Petter, Naia Petter, Isabelle Petty, Serena Ploeger, Madeline Rea, Jordan Robinson, Briana Scott, Alexandria Seman, Victoria Semenov, Kayli Short, Jenny Shulkin, Maria Sobocinski, Clara Sun, Courtney Taggart, Shirah Wasik, Madison Weaver, McKenna Wertz, Kattrina Wolni, Jenna Yee, Isabelle Yoos, Caroline Zappone, and Amanda Zeng.